Students at two Bethesda schools are accused of buying and selling sexually explicit images of female classmates during school hours. The principal of Thomas Pyle Middle School sent a letter home to parents Thursday alerting them to the sexting scheme. Some of the girls in the images were students at Pyle, while others went to Walt Whitman High School. The principal told News4 that the girls either posed willingly for someone else or took the pictures themselves. Students at two Bethesda schools are accused of buying and selling sexually explicit images of eighth grade girls during school hours. In some cases, middle school boys bought and sold access to the images to their classmates during school hours, according to police. Zarchin discovered the images on a student’s iPad. School officials contacted the parents of the boys and girls involved. 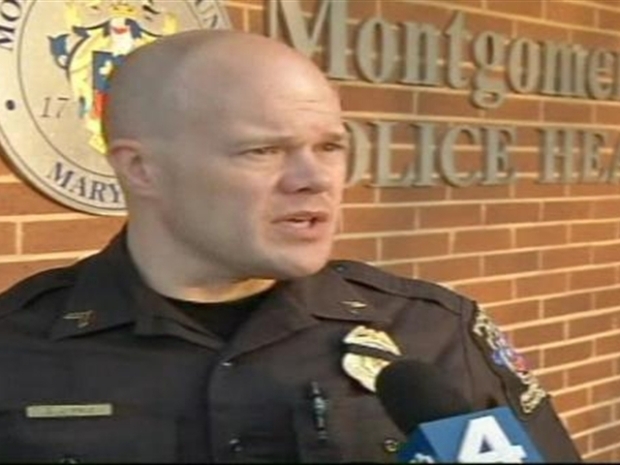 Montgomery County Police are conducting an investigation.